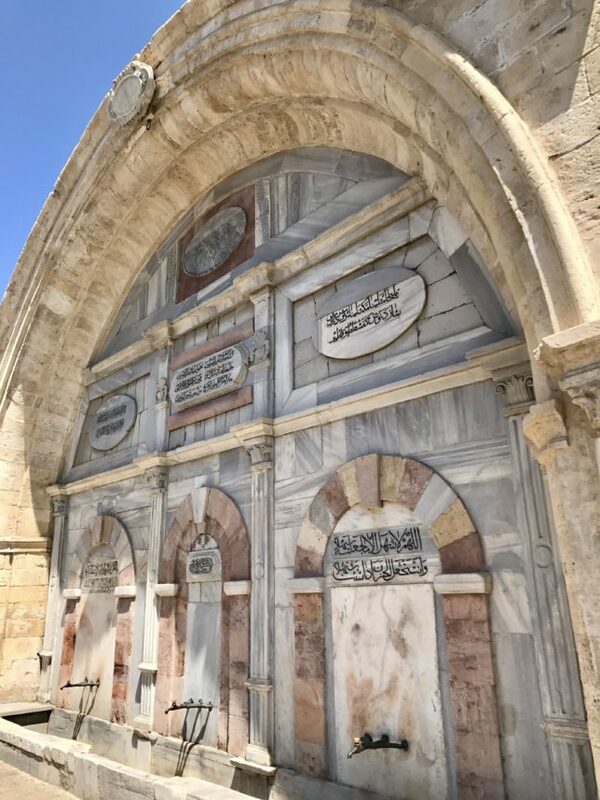 This is the third post in a series about our trip to Israel and Jordan, focusing particularly on the history and biblical relevance to areas we visited. 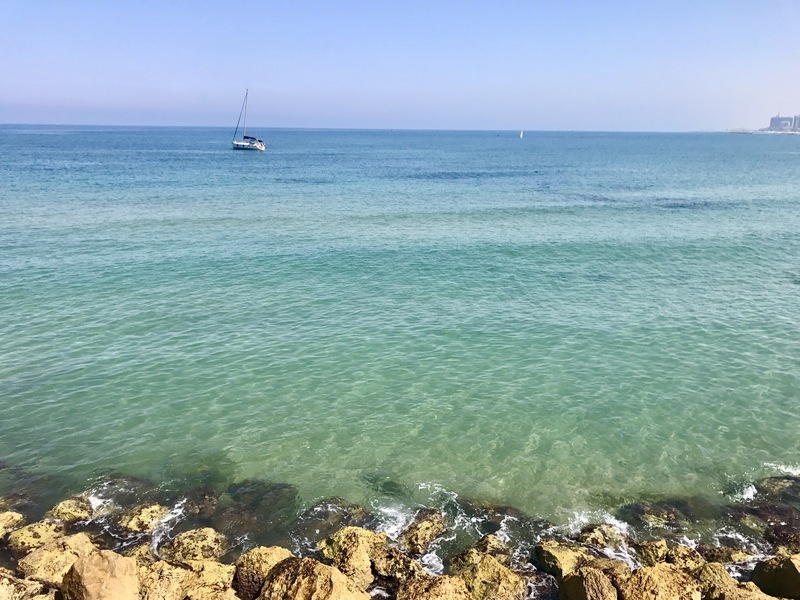 After our first day, spent up in the north part of Israel tracing Jesus’s footsteps around the Sea of Galilee and wandering the ruins of Megiddo, we got to spend a beautiful sabbath morning in modern Tel Aviv and ancient Jaffa before driving through the Negev Desert to the Red Sea. We based ourselves in Tel Aviv the first couple days we were there, but didn’t end up getting to spend a lot of time in the city itself. Tel Aviv is actually quite modern, officially founded in the early 1900s by Jewish settlers as the Zionist movement was gaining traction. 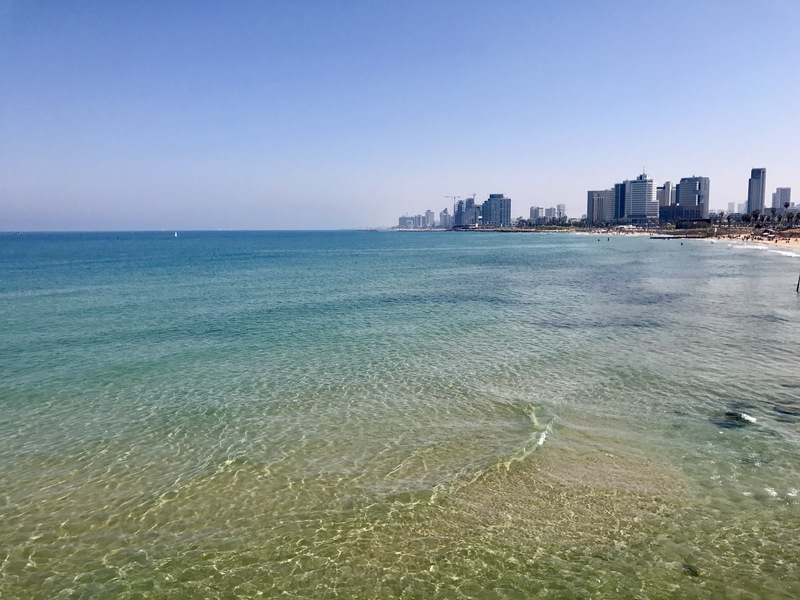 It’s a vibrant and interesting city with gorgeous Mediterranean beaches, and the center of tech and finance in Israel as well as one of the great tech cities in the world. So what does that have to do with biblical history? 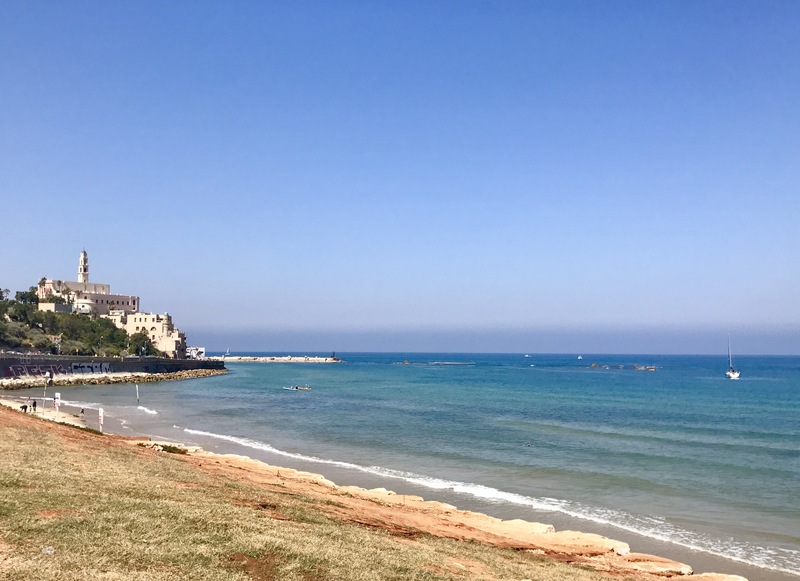 While Tel Aviv is a young city, it was founded on the outskirts of—and eventually consumed—the ancient port of Jaffa (also known as Yafo, Japho, Joppa, etc.). 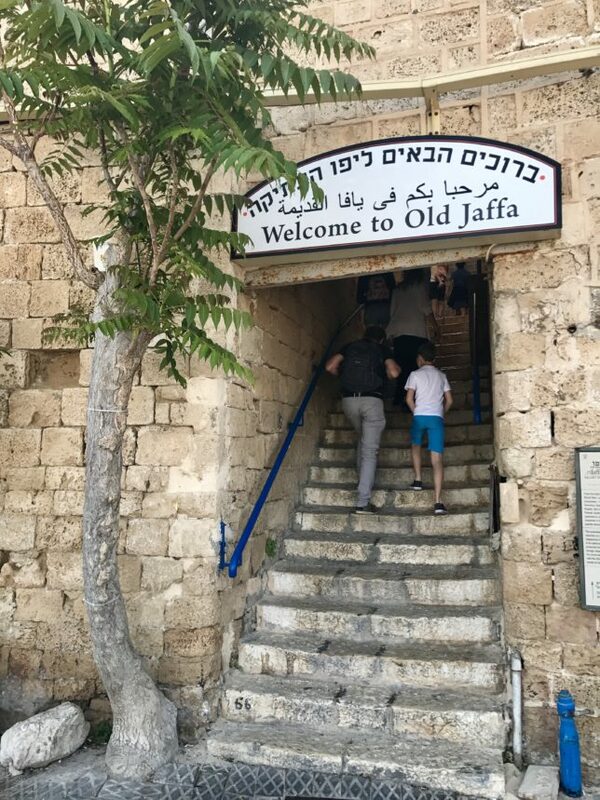 Basically everyone has owned Jaffa at some point—it’s one of the oldest functioning harbors in the world. As we mentioned in the last post on Akko, that means that its history is quite colorful (and lengthy!) as well. 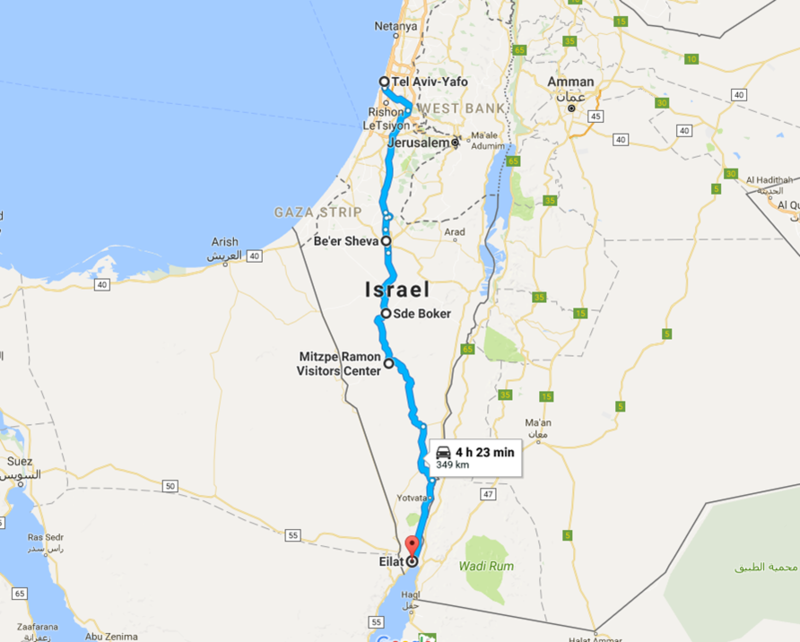 The port is strategically located near the north-south Via Maris (“Way of the Sea”), the ancient coastal road that connected the regions north of Israel (Mesopotamia, Asia Minor, Syria) to the south (Egypt). Philistines (“Sea Peoples”) from the Aegean Sea landed in Canaan and Egypt in 12th century BC. They battled the Egyptians for control, and eventually the Philistines were confined to a small area in the southern coastal cities, from Gaza to Ashkelon, eventually moved up and conquered Jaffa as well. Ruled until King Solomon’s time. In 701 BCE the Assyrians, headed by Sennacherib, invaded Israel in order to bring it into their vast empire (2 Chronicles 32 1). In preparation for the war, King Hezekiah enlarged the borders of the kingdom and fortified the cities in Judea, including the conquest and fortification of of Jaffa (which may have still been a Canaanite seaport at that time). Spoiler alert: the Assyrians won. Because of its strategic position and importance as a shipping port, Jaffa pops up in the bible several times, both Old and New Testament. I took this short clip as we were walking into Old Jaffa down by the harbor. There was a group of street musicians playing and it just seemed to encapsulate the ambiance too perfectly not to capture. 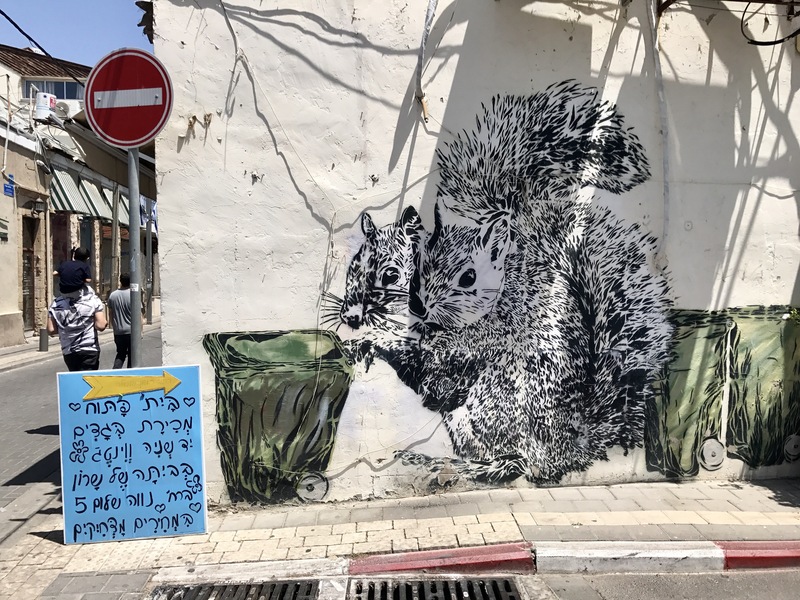 The contrast of Jaffa’s history and Tel Aviv’s street art, food, and technology makes each seem richer. It’s definitely a great base for travel, and I wish we’d had more time to spend exploring both areas! 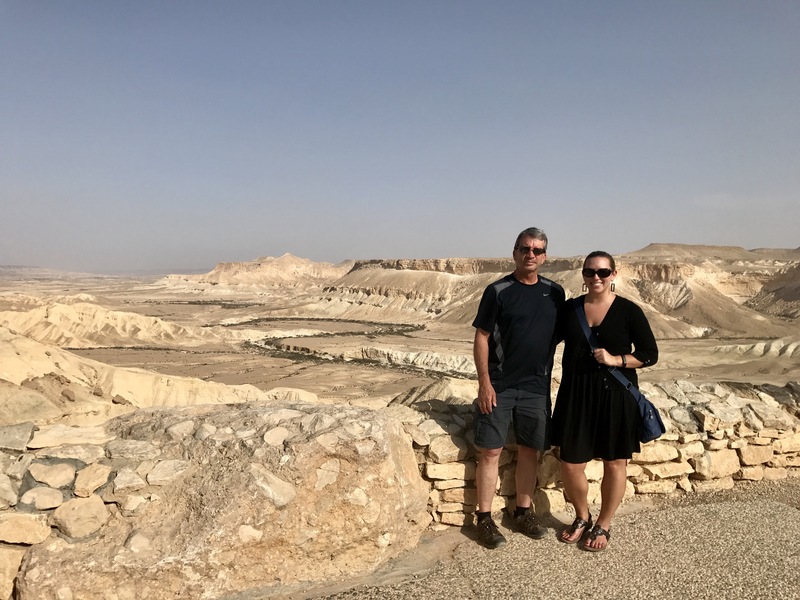 After our chill sabbath morning, our friends Stephen and Danielle picked us up for a roadtrip through the southern two-thirds of the country, through the Negev Desert. 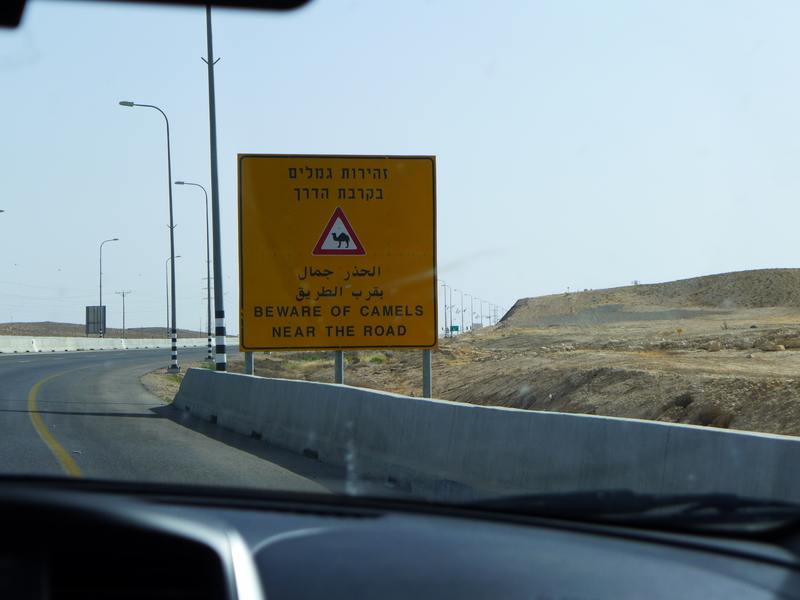 Our first stop was the biblical tel of Be’er Sheva, and then some famous desert sites. 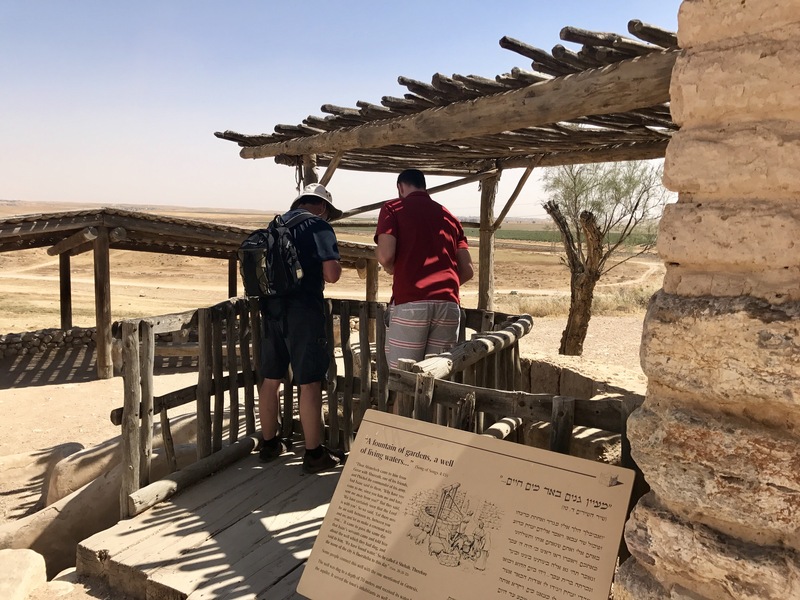 The Negev is a stark and fairly desolate landscape, and we’ll talk some below about some of the thoughts and conversation as it relates to this desert and the Promised Land God gave the Israelites. 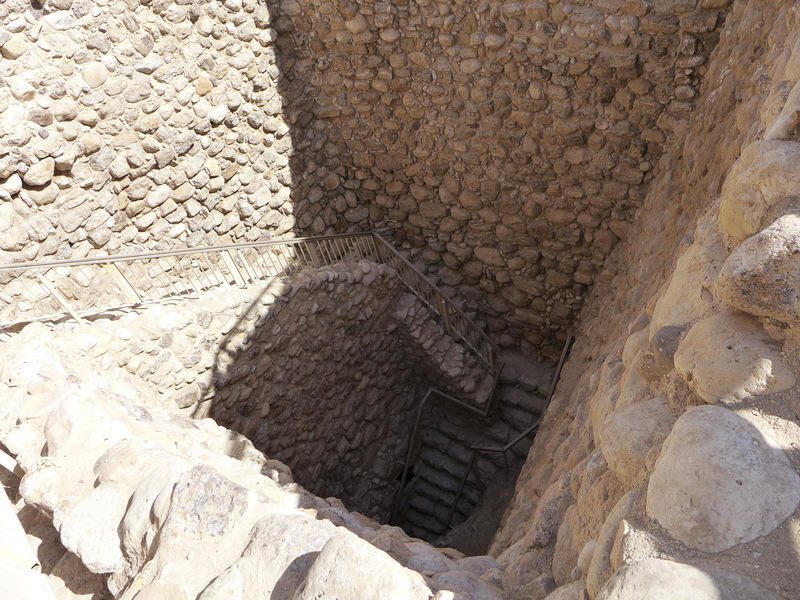 While it occupies desolate wildnerness, Be’er Sheva or Beersheba was known for its wells and the water underneath the city. The name comes from “Well of the Seven” or “Well of the Oath”, and definitely has biblical importance. This tel (an archaeological mound, a hill rising out of a flat plain, marking the site of a city dating from ancient times) was the staging ground for a number of major Old Testament events. One of the first things you see when you enter the site is this reconstructed replica of a large sacrificial 4-horned altar (original in Israel museum). They believe this dates from King Hezekiah’s religious reforms, as it was found in pieces. 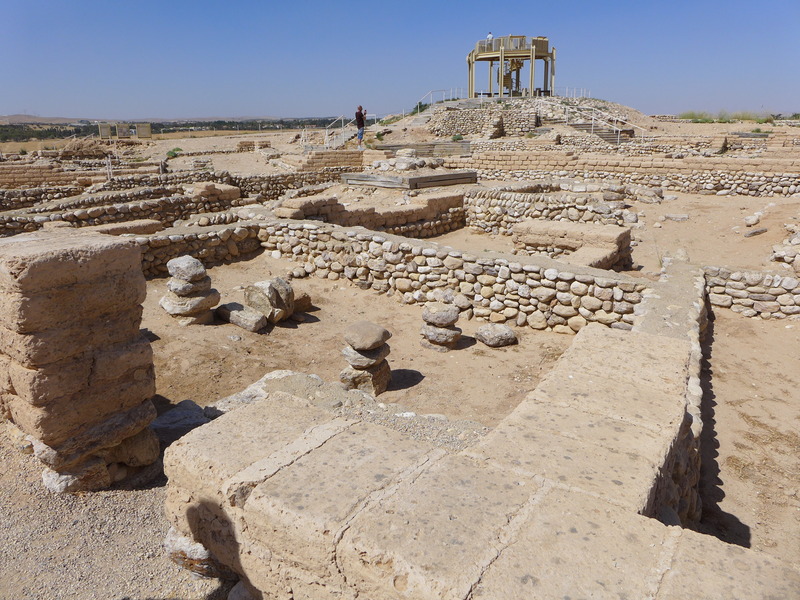 Beersheba was also a part of Josiah’s religious reforms many years later. 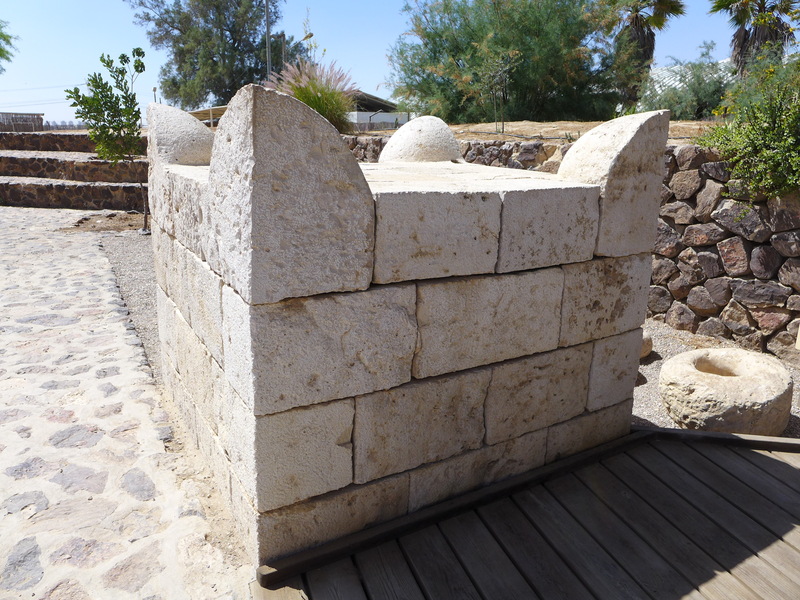 This is supposedly the (reconstructed) well Abraham and Abimelech quarreled over, referenced above. 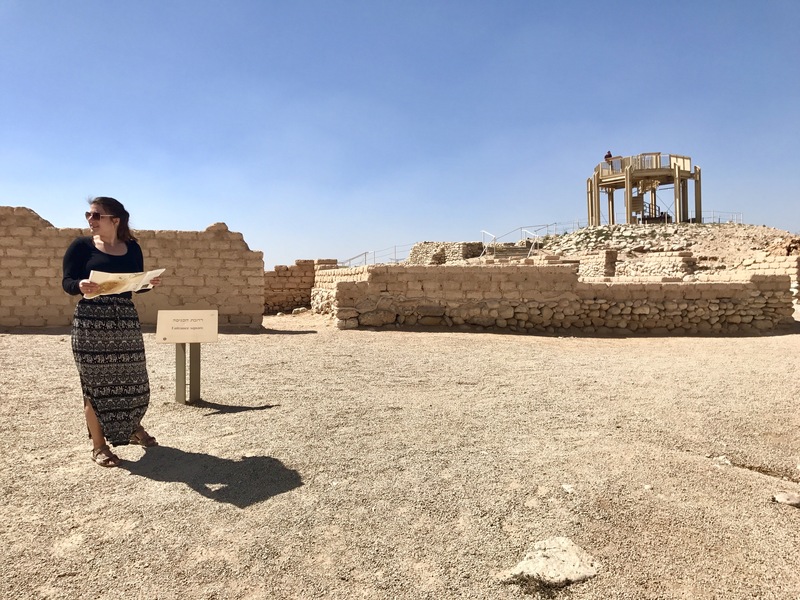 There are quite a lot of ruins at Be’er Sheva, but with all that there’s not a ton to truly see. The outline or blueprint is really impressive though. 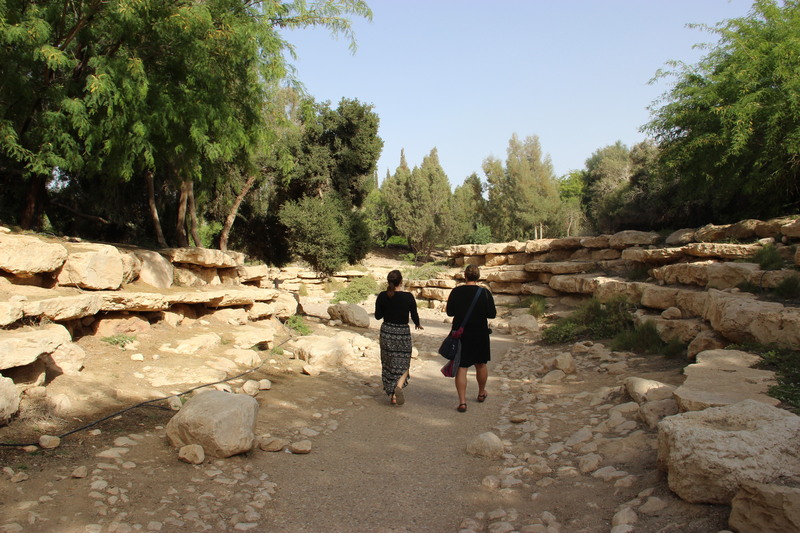 As mentioned in the previous post, Beersheba is one of the three designated biblical tels in Israel, partly chosen for its impressive water system. Like Megiddo, we were able to walk down into the massive hand-carved stone cavern below the city where water was collected. Land flowing with milk and honey?? 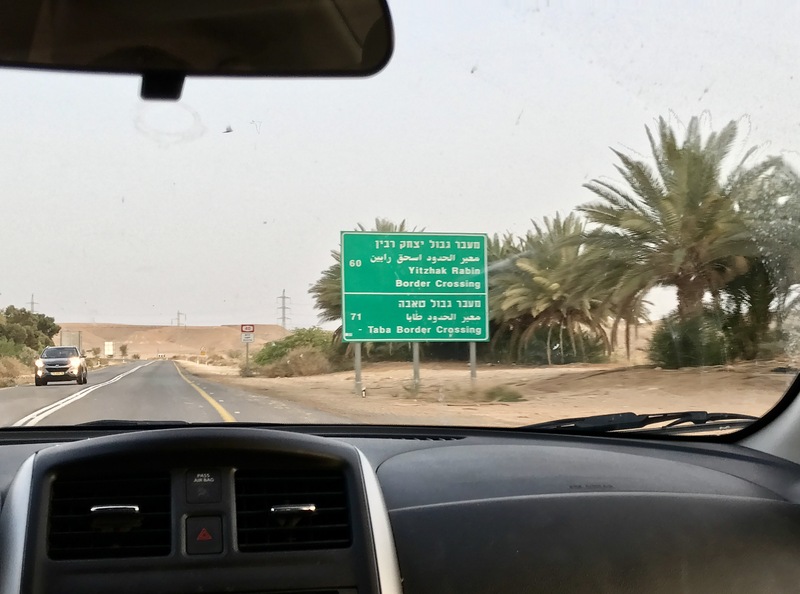 As we were driving through the Negev, particularly after leaving Be’er Sheva, the question that crossed all of our minds was, “why does anyone want this?!”. Almost everything you see is just bleak and beige, yet this area has been bitterly fought over for centuries and God once called it a “land flowing with milk and honey”. It’s hard to reconcile that description with what the land looks like today. One big factor was the deforestation that happened during the Roman period and continued after. It was a result of the geographical expansion of the Roman Empire, which came with an increased population, large-scale agriculture, and massive economic development. Modern Israel has made re-forestation one of their key initiatives, and has planted millions of trees in recent decades. 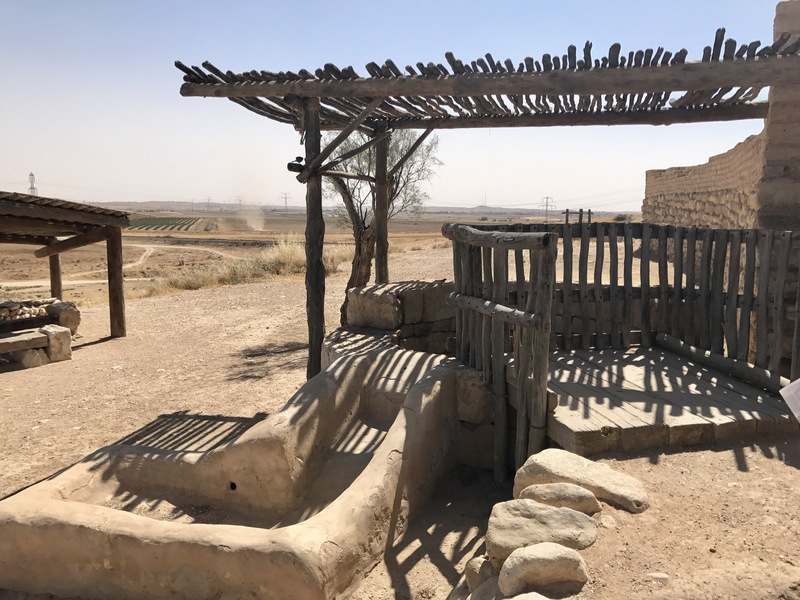 From what we know or can infer, the Desert of Paran or Wilderness of Paran were in this general area (maybe a bit northeast of Beersheba)—one of the places where the Israelites spent part of their 40 years’ wandering after the exodus, a home to Ishmael, and a place of refuge for David. Paran was mentioned in the context of the 12 spies being sent out to explore the Promised Land (Num. 13). Any map we’ve seen puts Wilderness of Paran on south end of where they would have gone into Canaan (like Kadesh Barnea area). It’s a total beige desert now, versus the luscious grapes and greenery it was back then. This is very much a piece of modern Israel’s history. David Ben-Gurion was kind of like our George Washington for Israelis. He was the first prime minister and led the fledgling country in the initial 1948 war and aftermath of creating a new nation. He also had a hand in the development of the kibbutzes and unifying of the various militias into the Israeli Defense Force. One of his big focuses was pushing people to settle in the desert and care for it, make it livable and irrigate it. 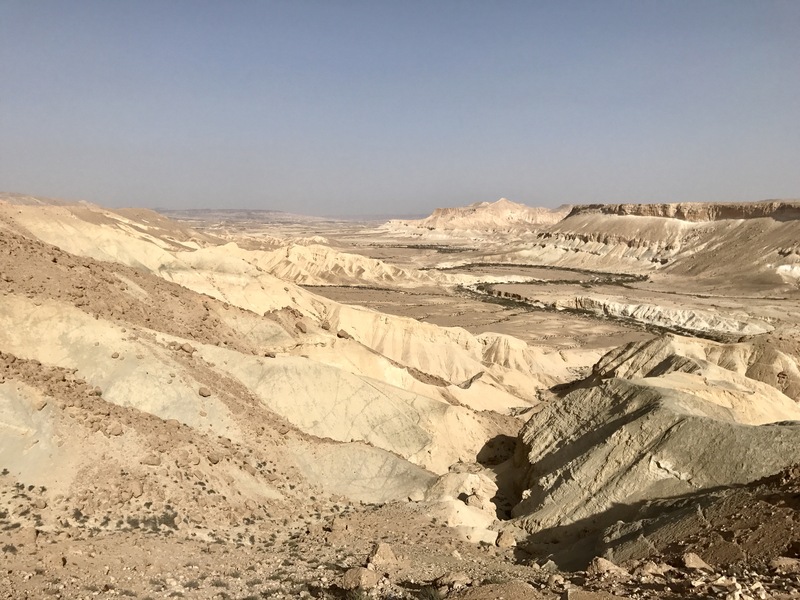 Ben-Gurion believed that by settling throughout the land (rather than just in the urban areas), it gave them more of a legitimate claim and made it harder for other nations to try and stake a claim on parts of the desert. Sde Boker was one of the kibbutzes and settlements in the desert. After his retirement, Ben-Gurion put his money where his mouth was, and he and his wife moved here and lived out the rest of their days (though he remained involved in Israeli politics from time to time). His house and final resting place are nearby, and overall it’s a lovely peaceful little rest during the long drive through the desert. I really enjoyed his quotes about Sde Boker, which you can read here. 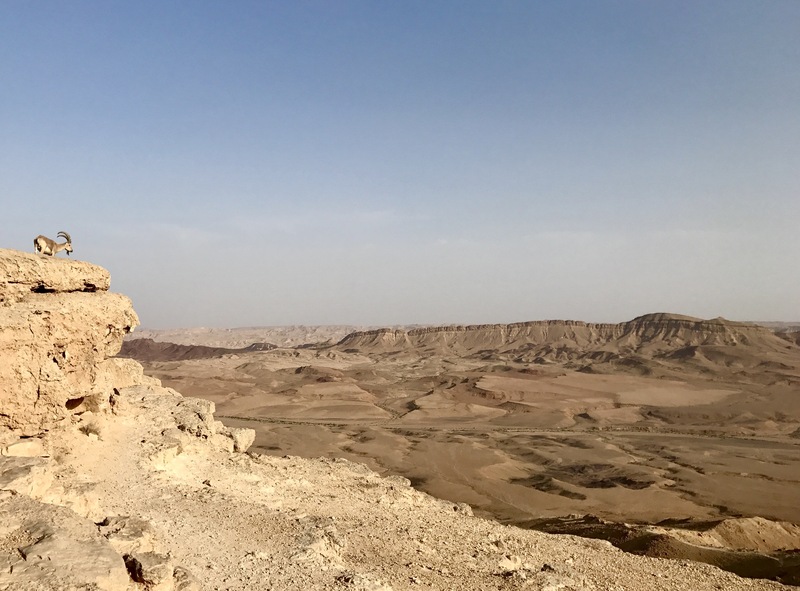 Our final stop before reaching Eilat (eh-lot) was the famous Mitzpe Ramon Crater. There isn’t anything biblical about this either, from what I can tell, but it is a fascinating natural occurrence and one of the countless sights on our globe that speak to a fascinating Creator. 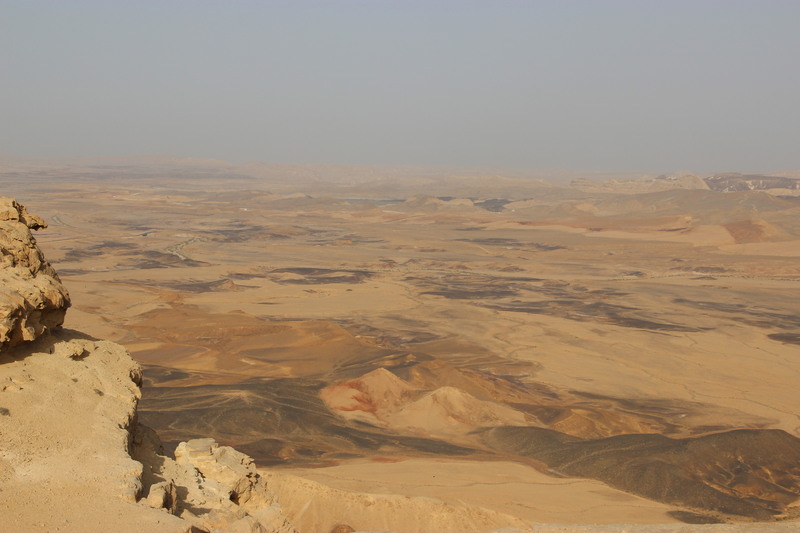 Mitzpe Ramon is known as a makhtesh, an erosion (i.e. non-impact) crater. It’s the largest on earth, and measures roughly 24 miles long by 5 miles wide and 1600 feet deep (at some points). It is crazy. Can you spot the ibex in this picture, that Danielle is trying to capture on film? 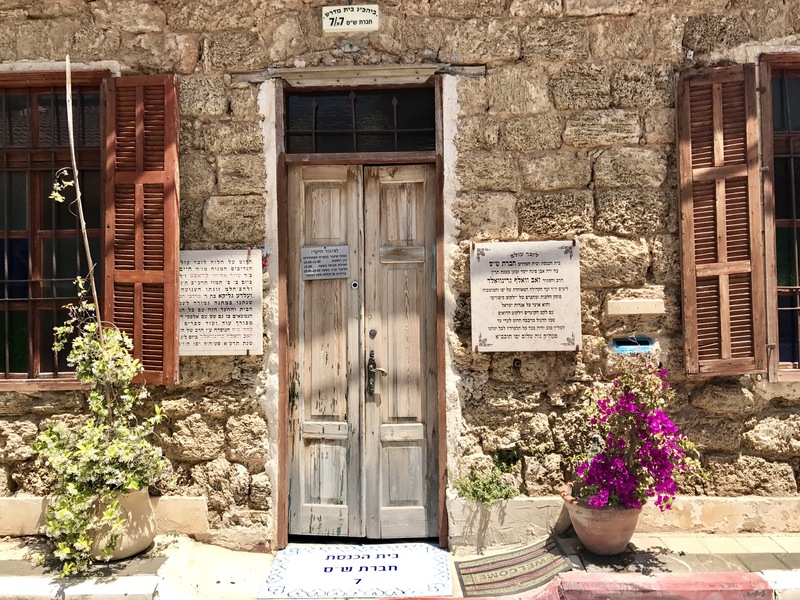 After drinking in our fill of different shades of brown and dozens of ibex, we headed town to the very southern tip of Israel, the resort town of Eilat. It sits on the coast of the Red Sea, and was the border crossing point for our foray into Jordan the next morning. 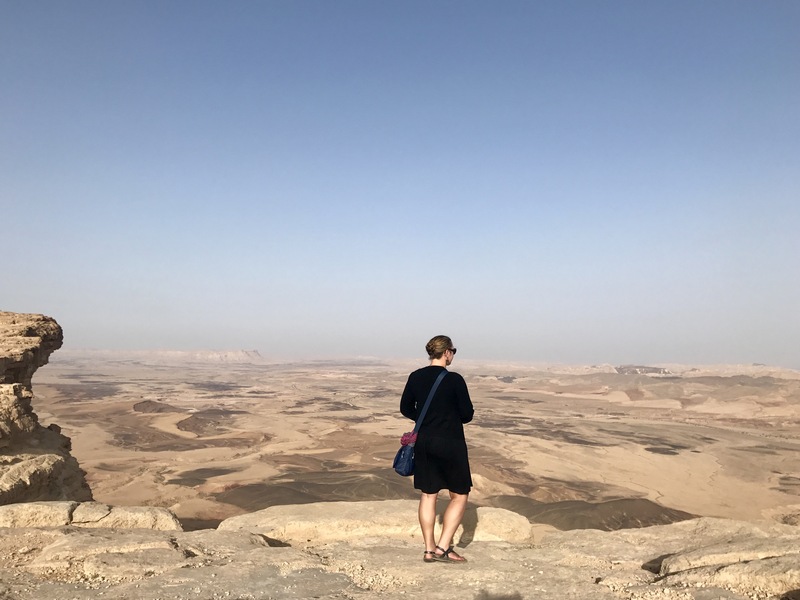 Next we ventured into the desert to explore parts of Jordan—the ancient lands of Moab, Edom, and Ammon—and wander the lost ancient city of Petra.